I’m into (maybe obsessed) with keeping fit and getting those abs even though I’m far from it. However I do have the tendency to over eat especially when its my cheat meal/day or I have ridiculous cravings and it puts me back to square one. This was my biggest problem. 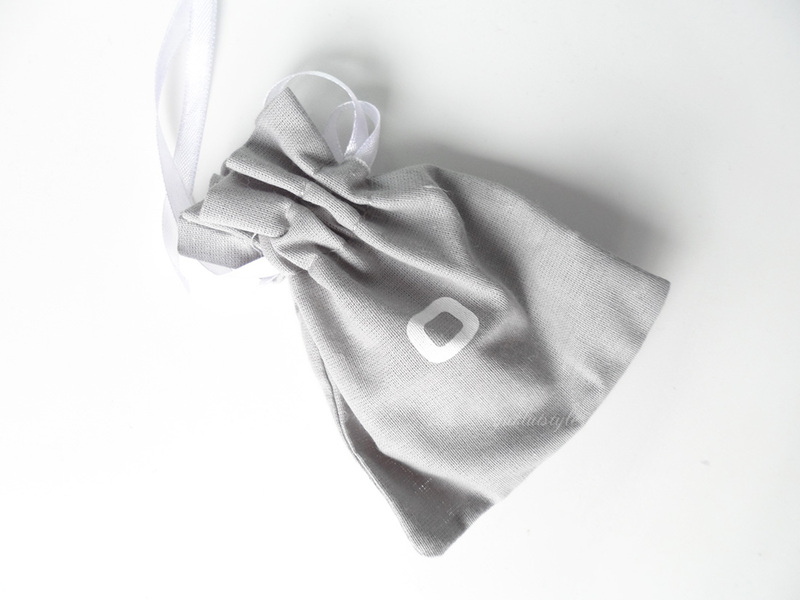 This Malory Band is to aid weight loss by stopping you from overeating by wearing this on the waist. I had trialled this throughout August and was hoping it’ll help me look and fit better into my slightly figure hugging wedding guest dress, ready for my cousin’s wedding which was at the end of last month. So has it done the job? Yes it has and I’m still wearing it now. My waist measurement fluctuates around an inch everyday as I seem to get bloated a lot easier these days for some reason. 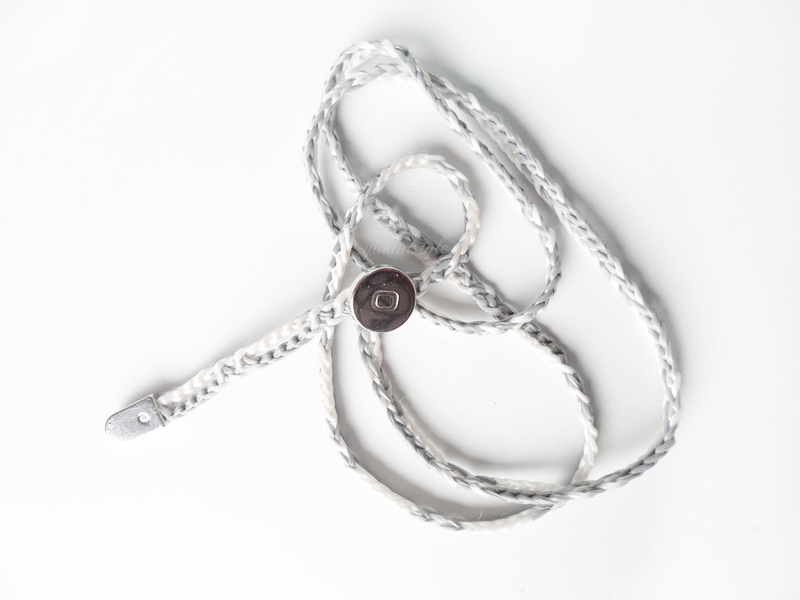 You may think, some cord and silver, what’s special about it? It’s strong, adjustable, generally comfortable, good quality and can shower in it. You can wear it all day everyday. I wear loose clothing during the day, especially for work and this was unnoticeable underneath. I have made the mistake of over eating and snacking a lot at work on the first day of trialling this and naturally, wearing it did feel uncomfortable especially when I sat down. A big, fat fail straight away. From the second day, I was able to keep on track of things. Exercising was an issue for me last month due to my ankle injury (and still recovering) however I exercised lightly, having to choose the correct exercises. Wearing this does have a psychological effect on you. It makes you think twice as to what you’re cooking and the portion size even if I do have “cake, doughnuts, pizza etc” in my head. It had helped me with my posture which I find fascinating and still wonder how. At the end of the trial, I had fit into my dress better and it was a tiny bit loose around the waist which I prefer. Combining this with healthy eating and exercise is the key. Just relying on this only isn’t going to give you the results you want. It is an aid, not a miracle. It is a nice feeling when you need to make it smaller, making you more motivated to adjust it to the next slot. I had randomly used this as a waist belt giving my loose dress some shape. I didn’t get any funny looks and it didn’t look bad especially on light coloured clothing! It’s a 2 in 1 product. If you need something to help you lose weight and the constant reminder of your goals, this is the one for you even if it might be slightly on the pricy side. If I ever need to loose weight I will certainly use something as stylish as the Malory band to help me. I am curious to see how you wear this? Is it just like a belt that you cinch? Congrats on the success you had with it? The Malory band would be a great investment for those who want to lose weight. At least, you'll be more conscious on your intakes. I'm also obsessed at being fit and it's quite a challenge nowadays especially when food events keep coming week after week. 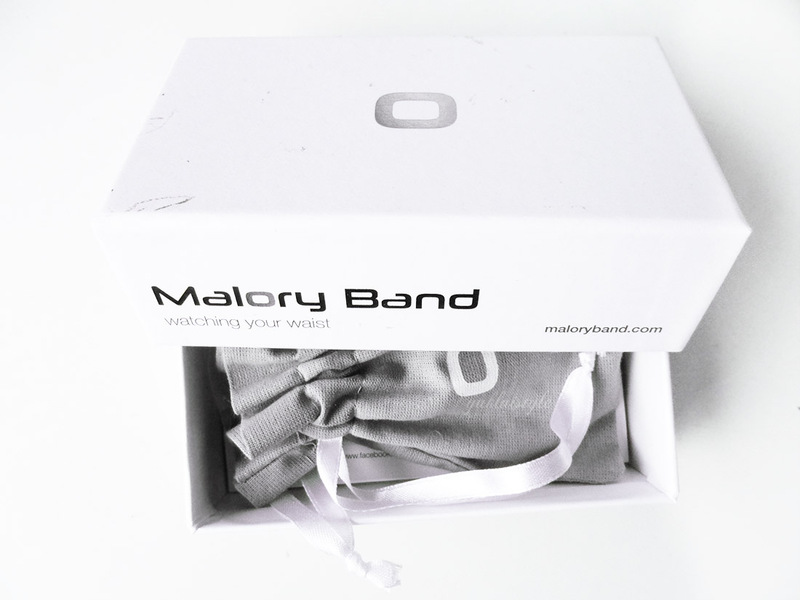 The Malory Band is something that I would also want to try. This sounds intriguing, do you wear it and then if it's tighter you know to cut back or exercise more etc? While trying to lose weight it's important to keep a check on the diet otherwise all efforts become futile. This band will help as a check! Interested on how different it is from a regular belt.Appearance-wise, I do not see how it works. I think the price puts me off more than anything but it seems like a good way of motivating yourself, would love to know how it works! The price is prohibitive and I also feel this is useful to those who are at a point in their weight loss when they are close to their ideal weight . But otherwise quite a smart product to aid the weight loss process! Ooh! I'm also into being fit right now, to also fit into a really nice dress. I might get one even if it's a bit pricey. I am also likely to indulge in eating. I am amazed to learn there exists such a great band that can help me avoid stuffing. The price seems a bit high for me but I bet it is worth it! Very interesting idea even though it seems a bit gimmicky. But if it works, that's great! First of all, congrats on losing some weight! The price is really too high for me. I'm actually curious on how to wear it, i mean… Does it work like a belt?